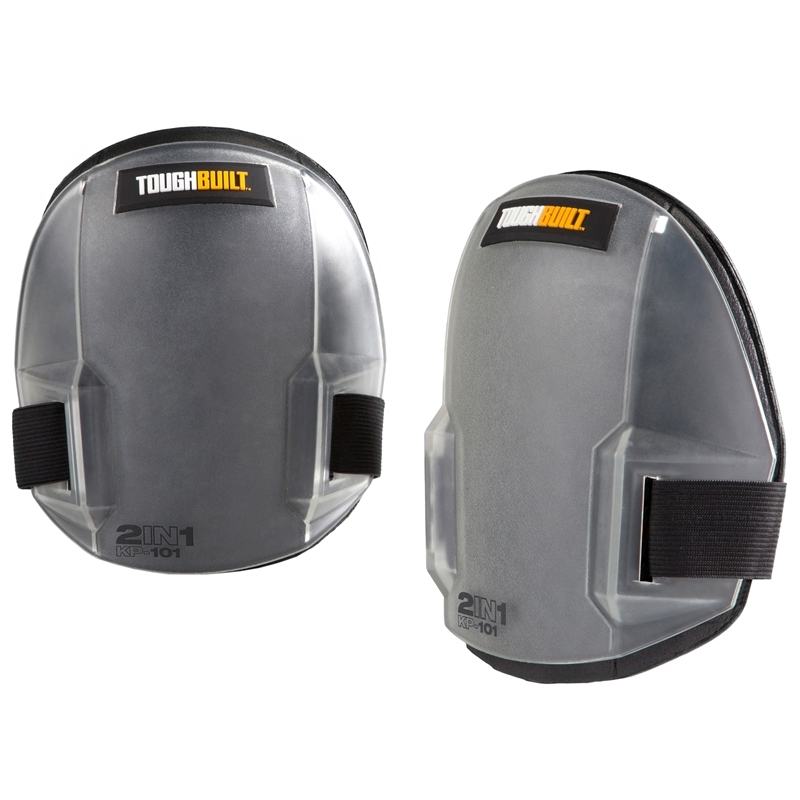 The ToughBuilt® 2in1 Knee Pads are the versatile lightweight solution. 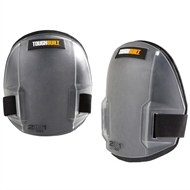 Knee Pads can be worn with or without the hard shells. 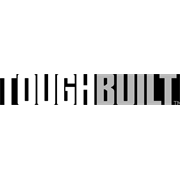 Hard shells are made of rugged, hard-wearing, shatter-resistant plastic for use on rough terrain. The thick molded pads are made with soft, durable, non-marring foam keeping more delicate surfaces scratch free. Can be worn under or over pants. Comfortable single elastic strap hugs the calf, and avoids bunching behind the knee for all-day comfort.